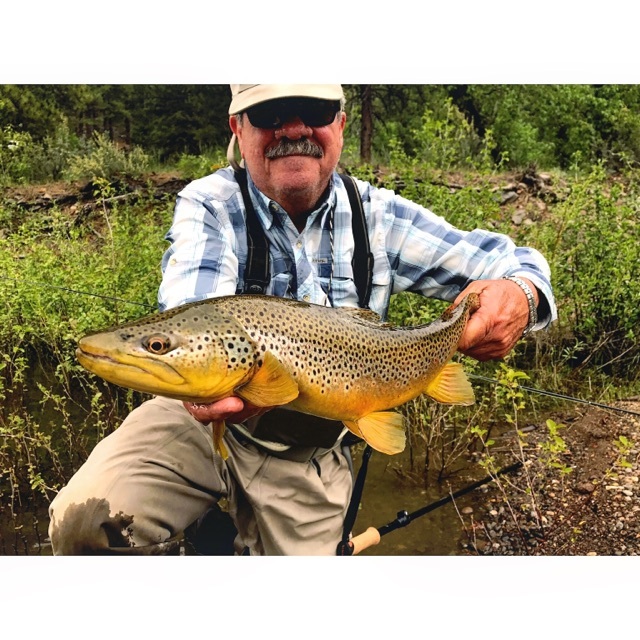 Gilligan has become iconic to fly fishing the Truckee River in the past 10 years. 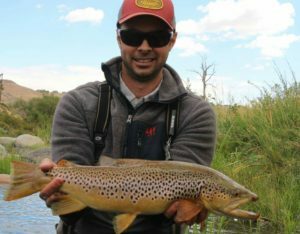 There are many fisherman or guides that can honestly say they consistently find the trophy brown trout that are so well known on our home river. Gilligan works and lives along the banks of the Truckee River and he probably puts more guide days on the Truckee River each year than anyone. 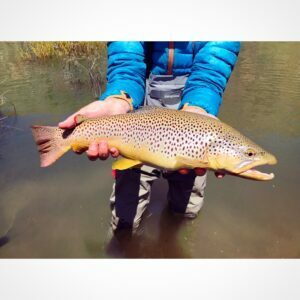 Also his two appearances on the Reno Fly Shop Podcast, Episode 33 and Episode 9, are two of the most downloaded episodes of all that we have done. That is why we are so stoked that he will be sharing some of this great experience and knowledge at our Third Thursday Happy Hour, February 15 at 6:00 pm. 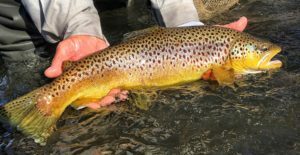 Gilligan will tie a few of his favorite patterns, show us some of the ways he sets up his rigs, both streamer and nymph, and be able to answer some of your questions about the Truckee River and how best to fly fish it. Again this is a FREE fly tying demo/Happy Hour event. Third Thursday Happy Hours happen each month throughout the winter/spring. If you have any questions or need more details give us a call or drop us an email.